Industrial IoT and data analytics are enabling us to have entirely new ways to proactively manage LMR systems. System operators and maintainers have continuous insight into LMR systems so that they can make better decisions. Applicable across industries, from public safety to industrial groups to manufacturing to oil & gas, gain insights into IoT today, how it can work to monitor LMR, how to manage the growing mountain of data both in the cloud and at the edge, and most importantly, and how to keep the connections secure. Also examine how remote monitoring affects your reliability, and how good infrastructure monitoring can improve your ISO classification and drive down your liability insurance rate, helping your budget. 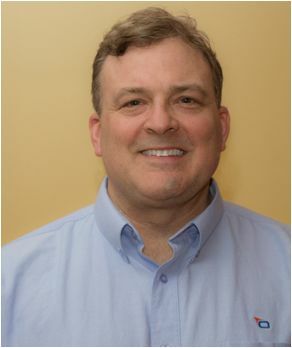 James Craig, CTO, Rimot.io Inc.
Rimot was born out of decades of experience in the communications industry. We saw a need for high-value yet affordable remote monitoring solution for critical infrastructure in the field. Critical systems like generators and wireless transmitters that people count on – especially in a moment of need. Follow our blog for Remote Monitoring insight and news.